Browse: Home / numberGenerator – a python script for Generates Valid Phone Numbers to PenTest WiFi Access Points. 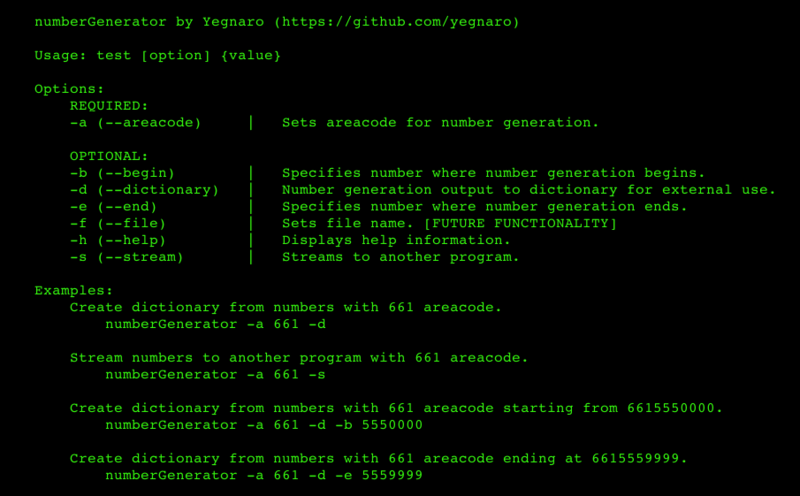 numberGenerator – a python script for Generates Valid Phone Numbers to PenTest WiFi Access Points. 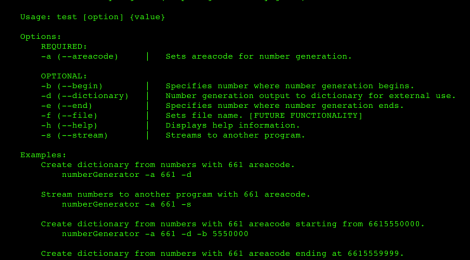 numberGenerator is a python Script for Generates Valid Phone Numbers to PenTest WiFi Access Points. – All Linux/Unix Operating System/OS Support. 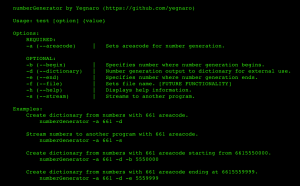 ← venom v1.0.13 Codename: the beast – metasploit Shellcode generator/compiller.